The motto of the Mentor Program is: No One is Left Behind. Mentors are paired with a Veteran to provide support as they work through the Veterans Court program. Mentors are present as an ally and friend to assist Veterans through this difficult time. The shared experiences of the Mentors and Veterans are critical in assisting the Veterans regain control of their lives and successfully connect to and maintain treatment, leading to successful completion of the Lycoming County Veterans Court Program. The veterans court model requires a veteran defendant attend court regularly, as well as mandates attendance at treatment sessions, and frequent and random testing for drug and alcohol use. Many veterans are known to have a warrior’s mentality and often refuse or fail to address their needs for physical and psychological health care. The Lycoming County Veterans Court began in 2019 to address the growing number of veterans involved in the criminal justice system. 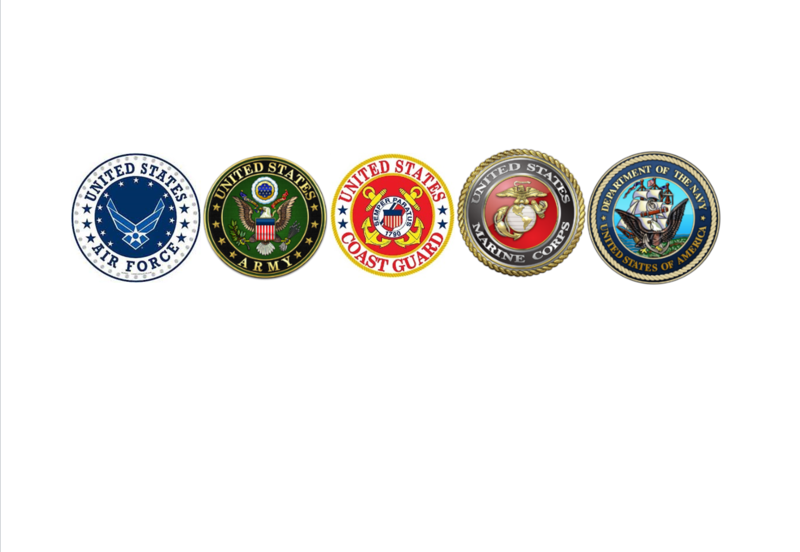 This Veterans Court represents a collaborative effort between the Court of Common Pleas of the 29th Judicial District, the District Attorney’s Office, the Public Defender’s Office, Lycoming County Correctional Facility, Lycoming County Adult Probation Office, local law enforcement agencies, the County Office of Veterans Affairs, and the United States Department of Veterans Affairs along with local veteran service providers.